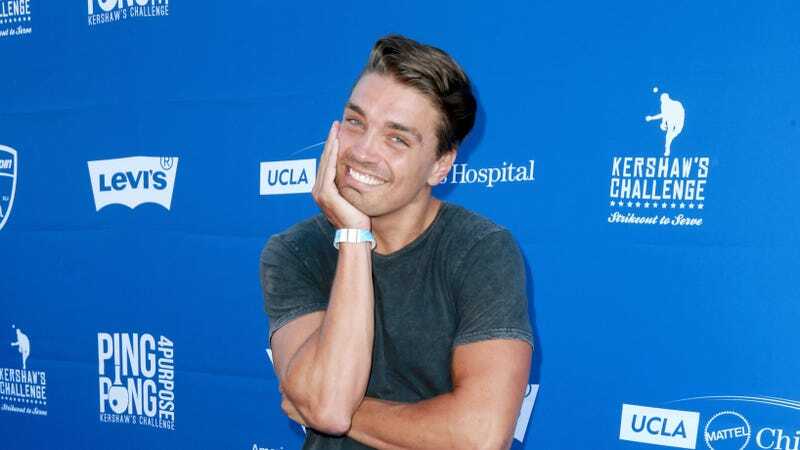 Adorable Bachelorette contestant Dean Unglert, a favorite among fans with eyes, is not in the running to become the next Bachelor. According to franchise creator Mike Fleiss—who’s been teasing out clues about the next Bachelor’s identity via Twitter, like a true maniacal reality producer—it won’t be Dean. Nevertheless, Dean will still be around us at all times. He’s continued to increase his celebrity and social media points as a contestant on this season of Bachelor in Paradise. And he will live in our hearts forever. Fleiss’s tweet also leaves the door open for Dean to star in a future Bachelor season. Previously, when asked about the possibility of becoming the Bachelor, Dean said,“I don’t think I’m ready yet, at this point in my life.” At the time, he also said he wouldn’t turn down the opportunity if offered.